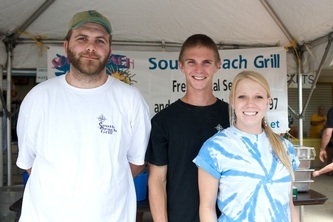 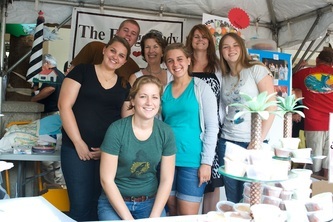 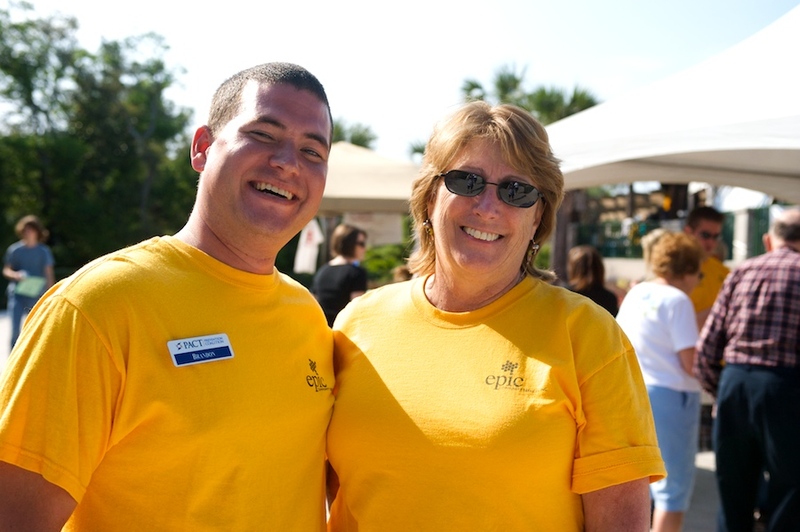 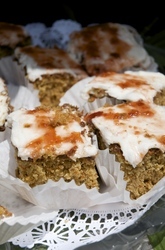 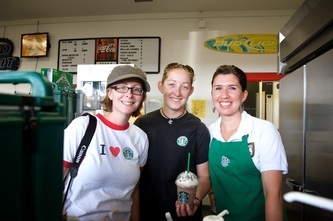 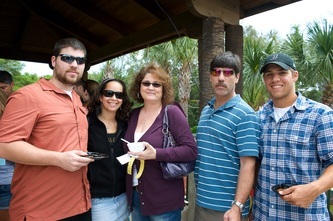 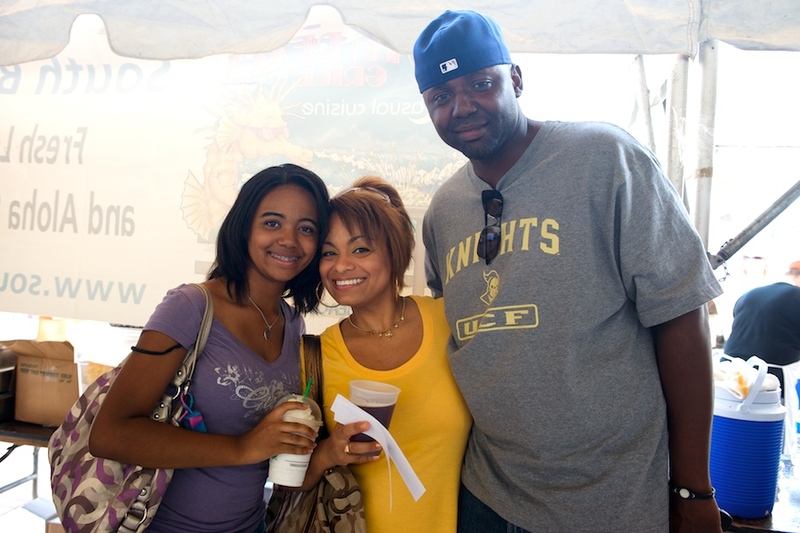 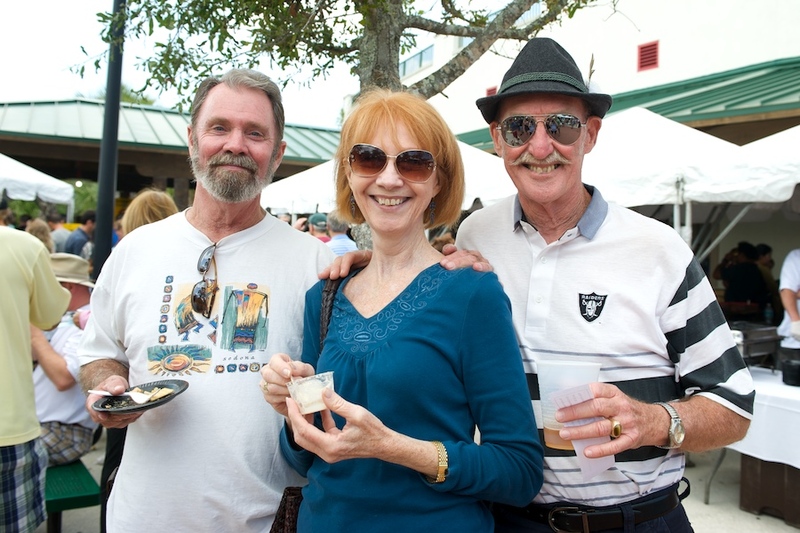 THE TASTE OF ST. AUGUSTINE! 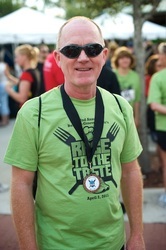 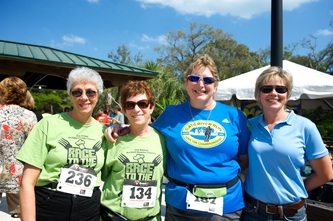 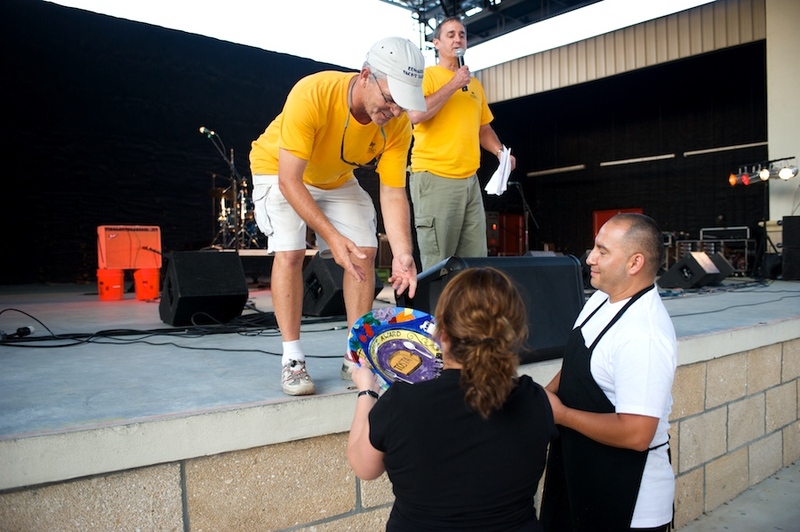 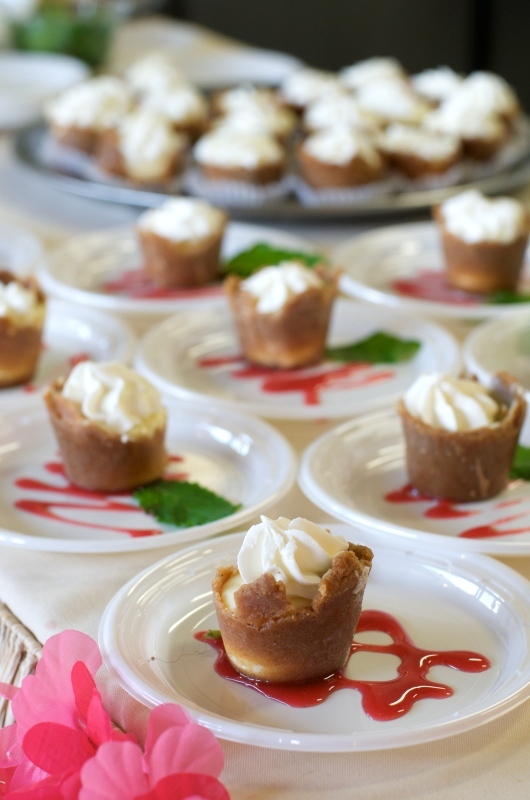 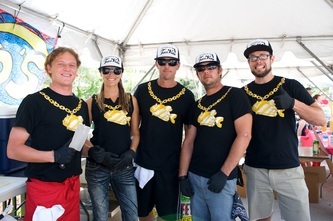 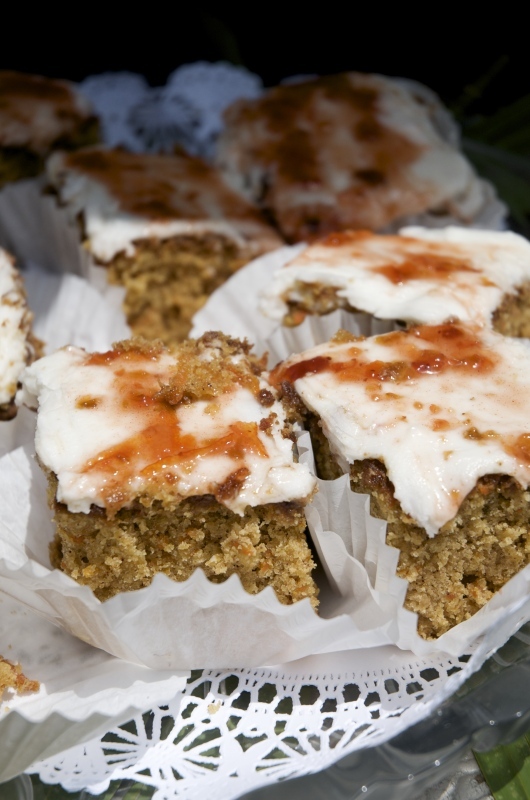 Register for the Race, and get FREE access for 2 into this Culinary Event of the season! 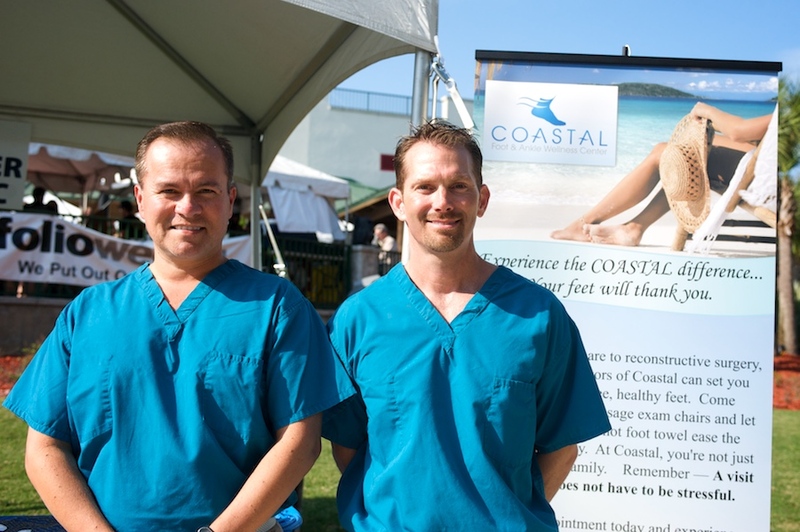 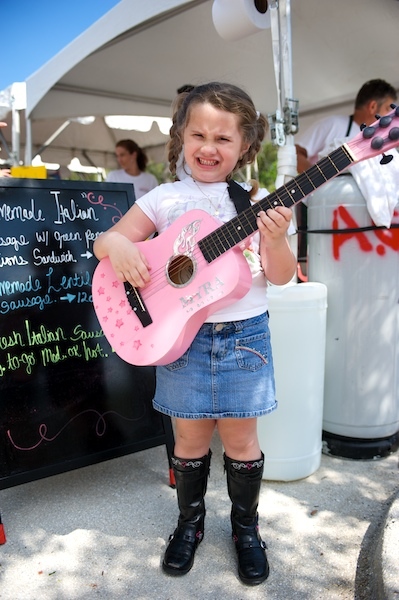 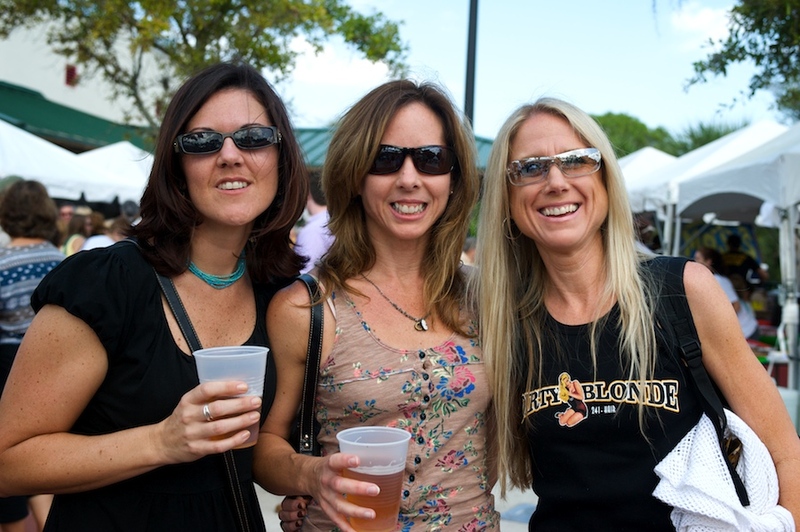 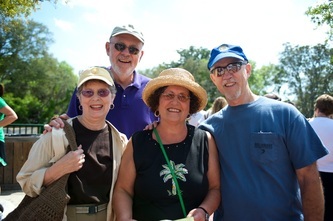 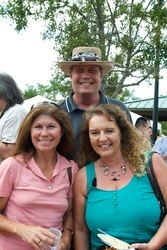 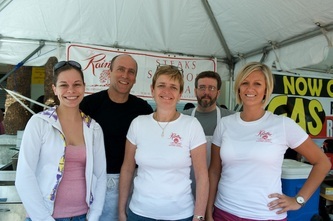 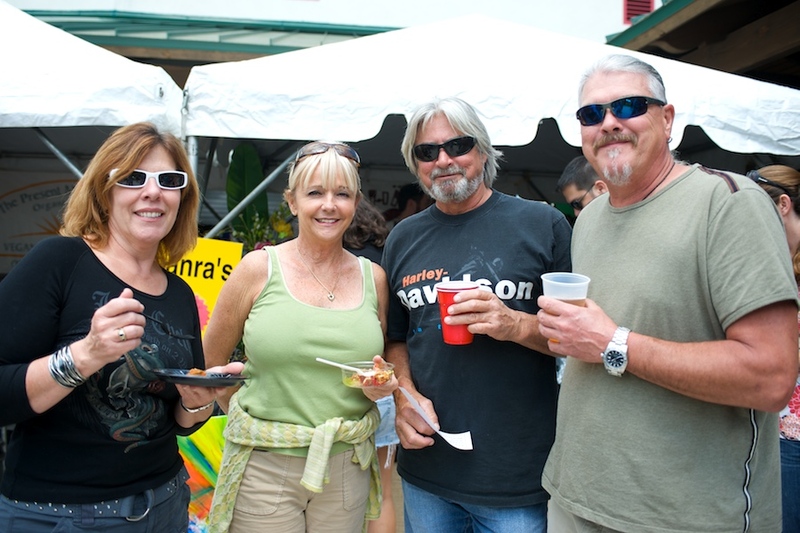 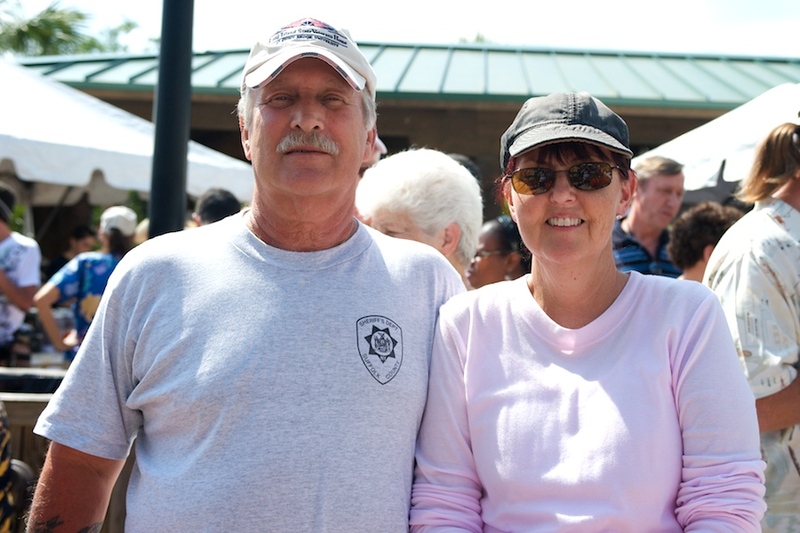 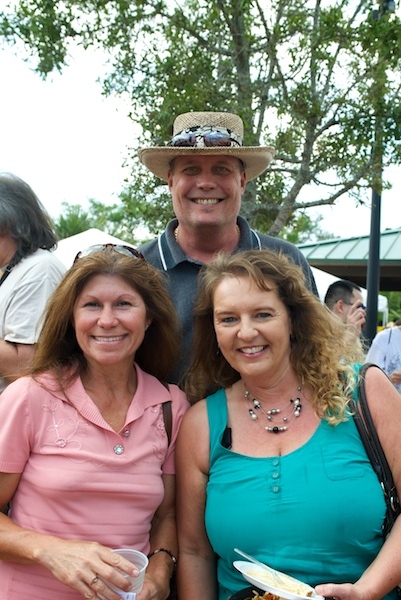 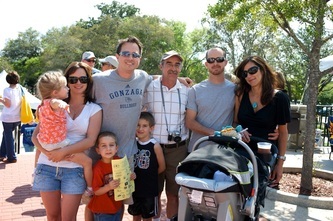 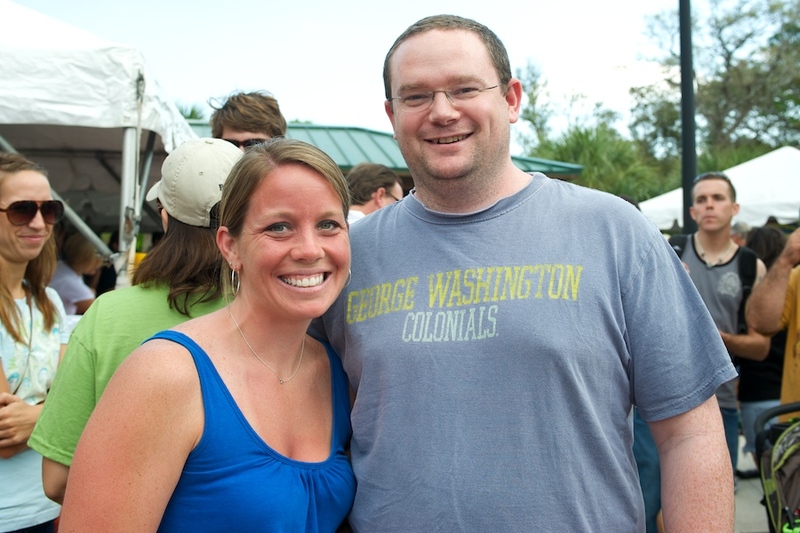 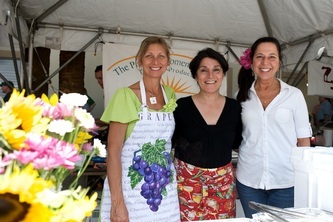 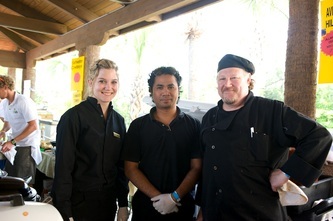 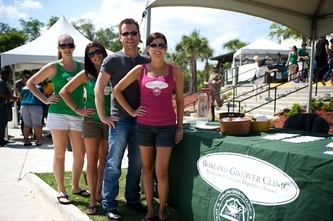 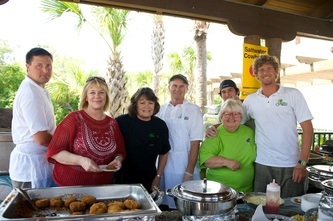 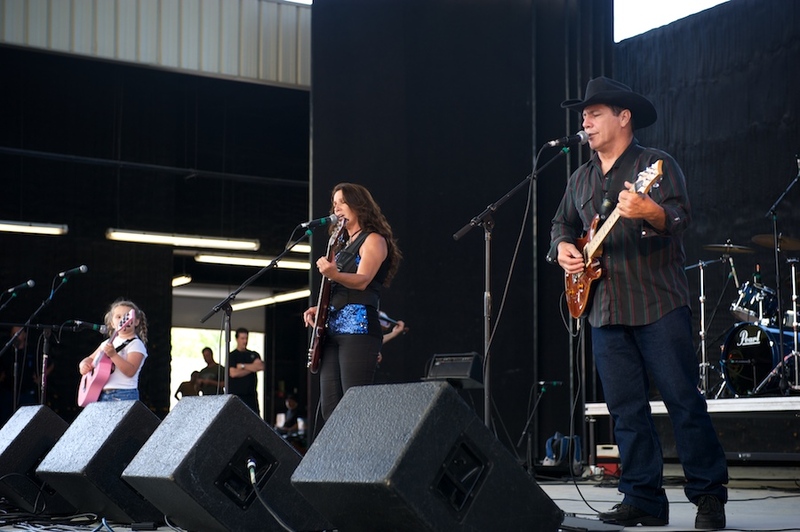 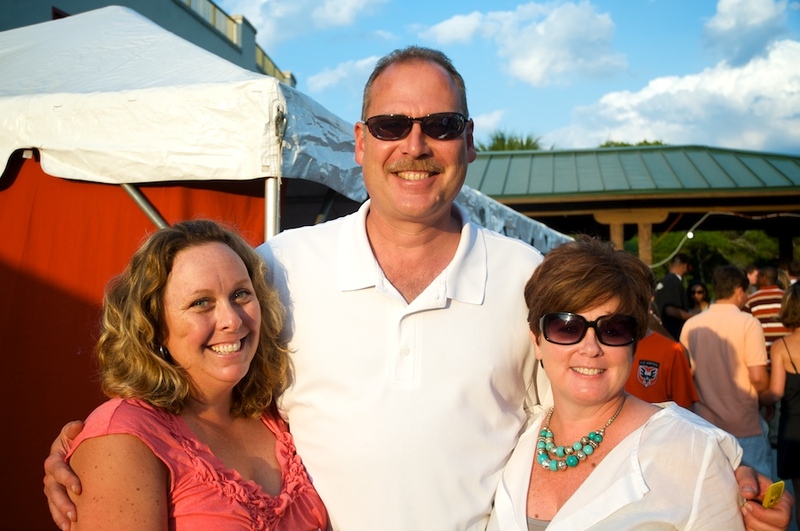 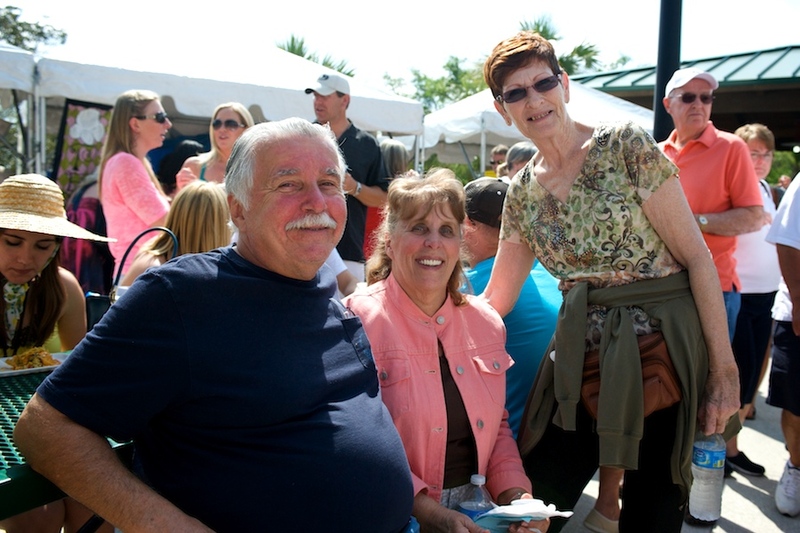 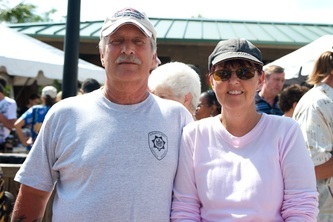 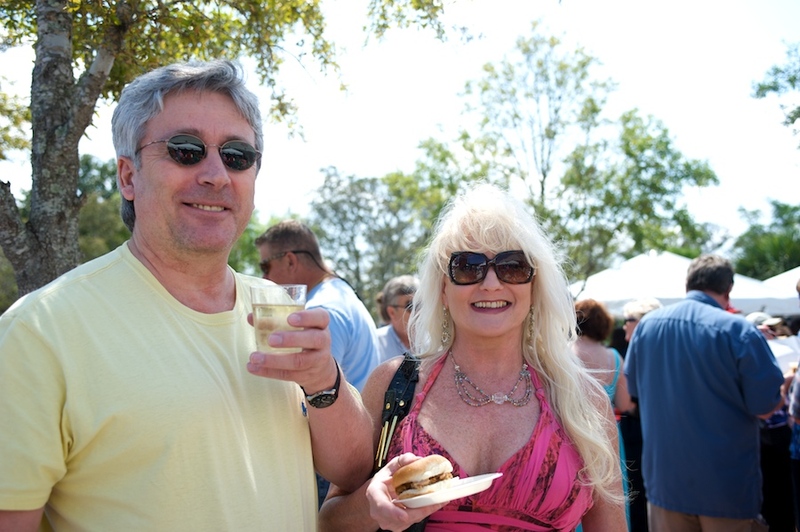 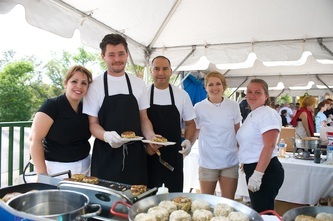 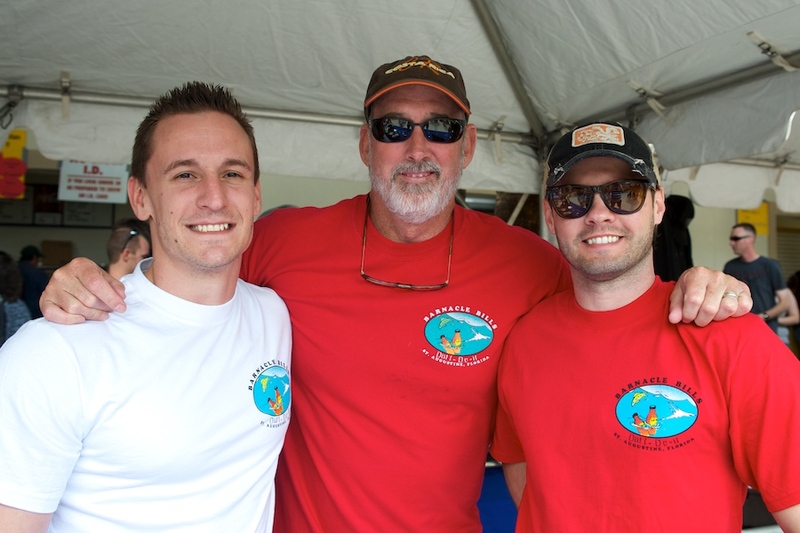 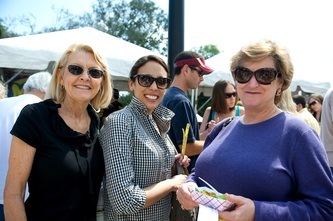 The 23rd Annual Taste of St. Augustine pairs great food with great music. 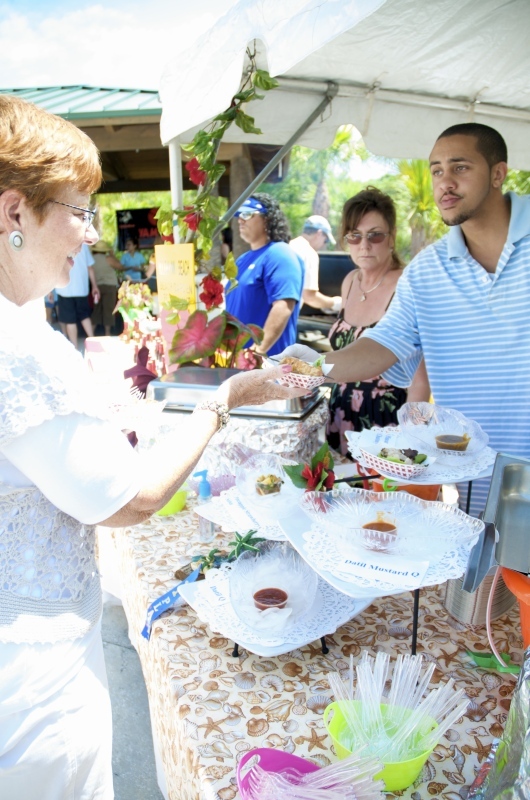 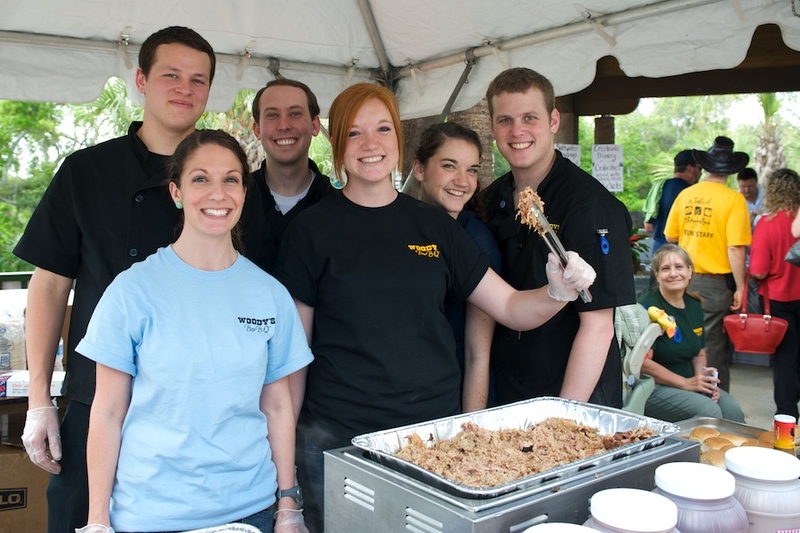 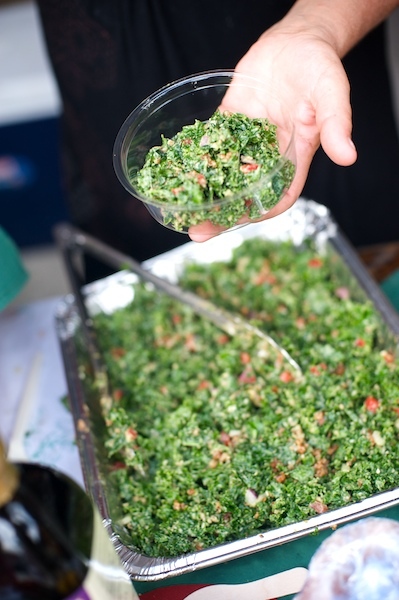 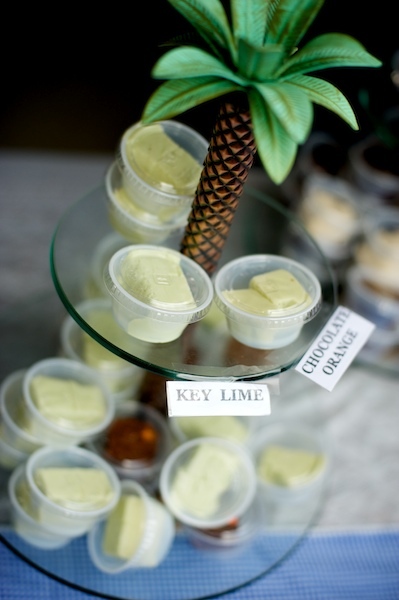 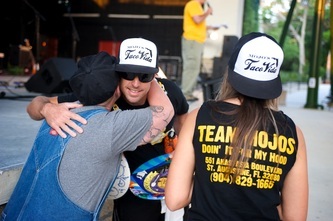 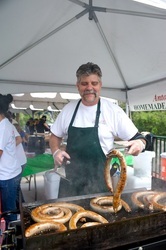 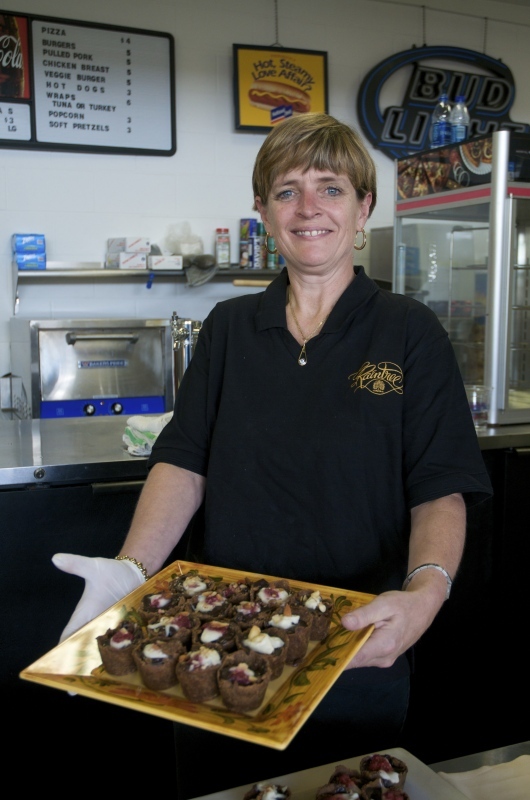 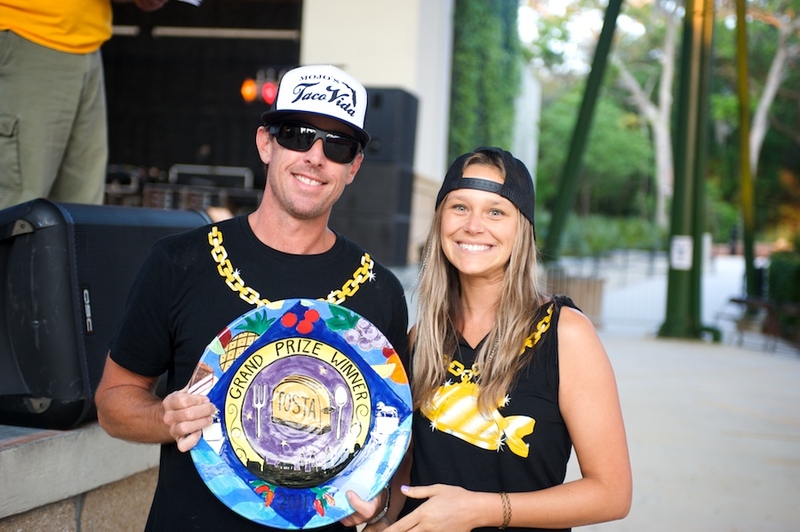 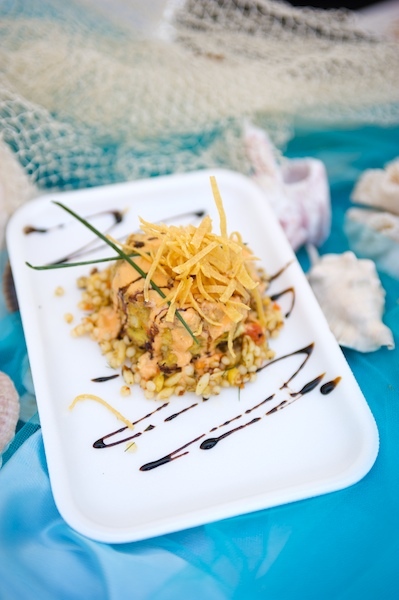 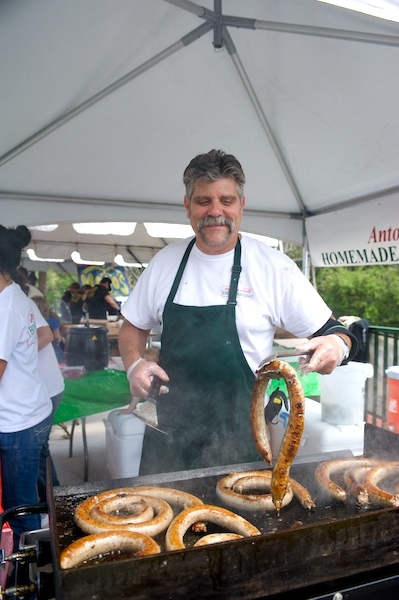 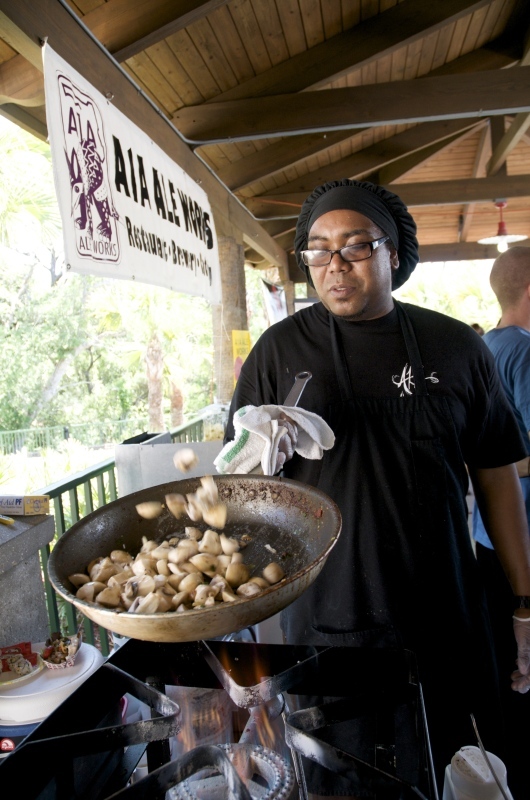 It all takes place at the St. Augustine Amphitheatre on April 28th, 2019 from 11:00 am to 3 p.m. St. Augustine's finest restaurants offer samples of their signature dishes as they compete for the coveted T.O.St.A. and People's Choice Awards. 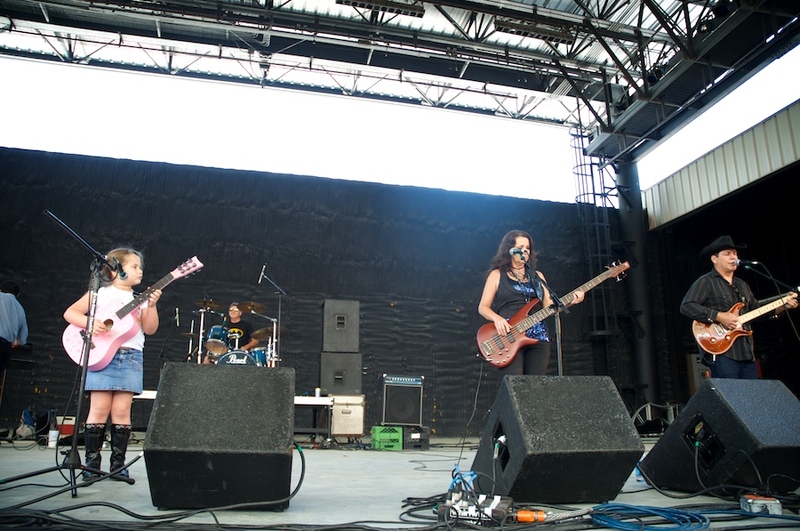 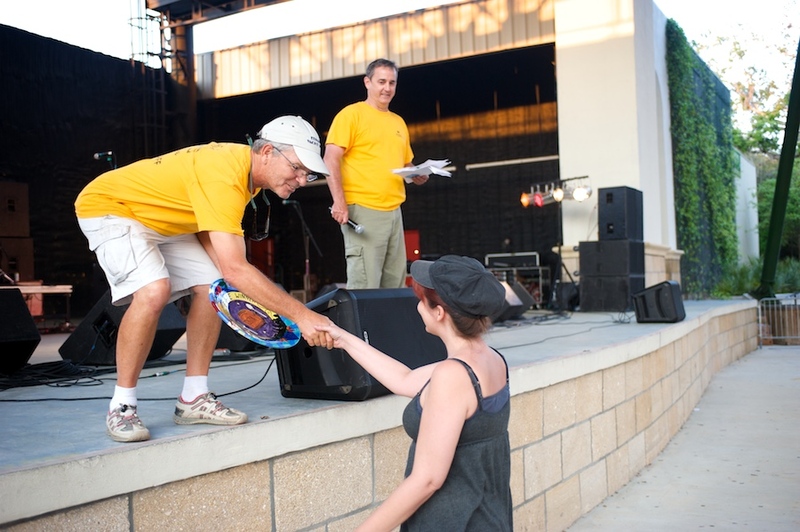 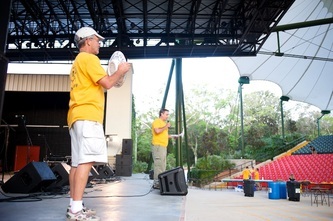 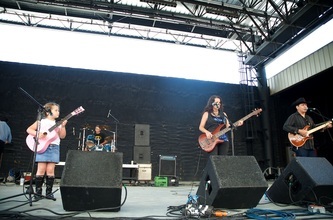 Local and regional musicians provide music all day on the Amphitheatre stage. Come hungry and ready for fun! 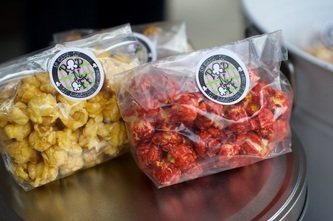 All proceeds benefit EPIC Behavioral Healthcare. 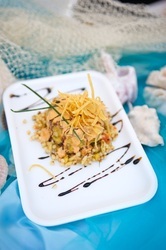 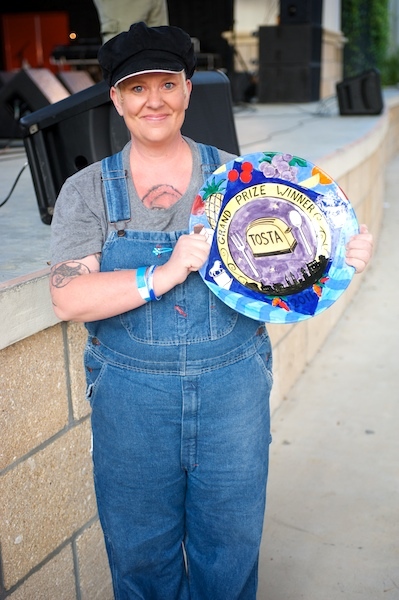 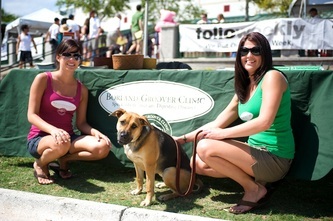 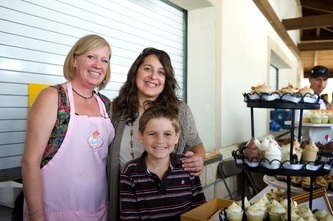 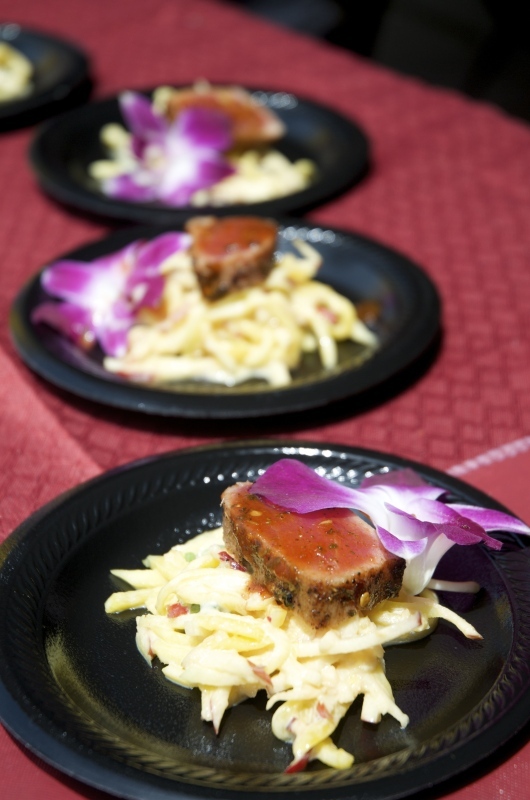 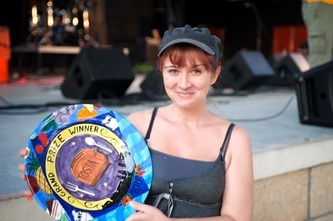 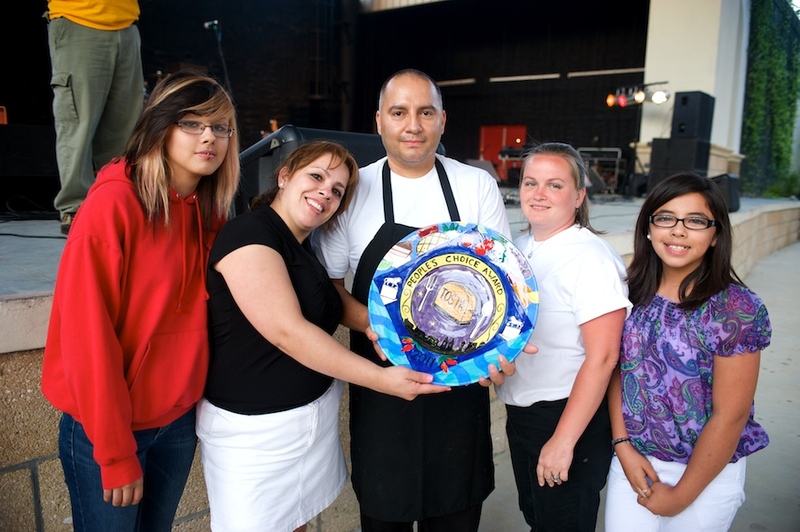 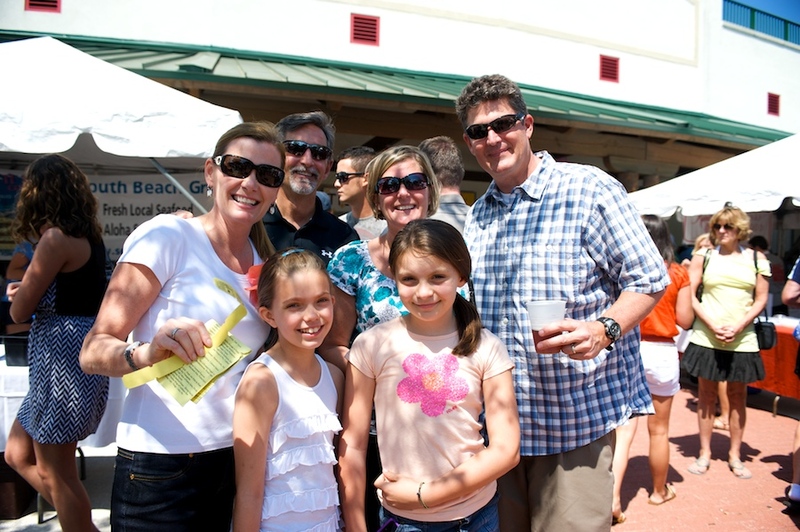 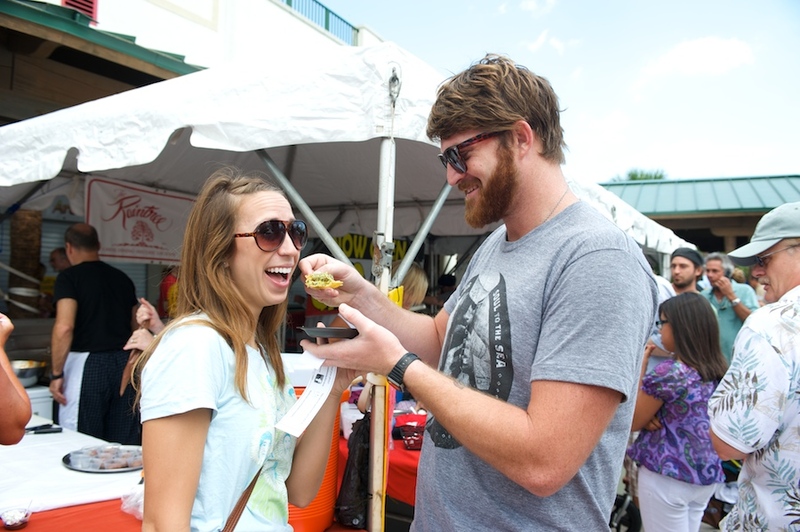 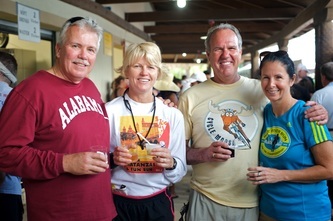 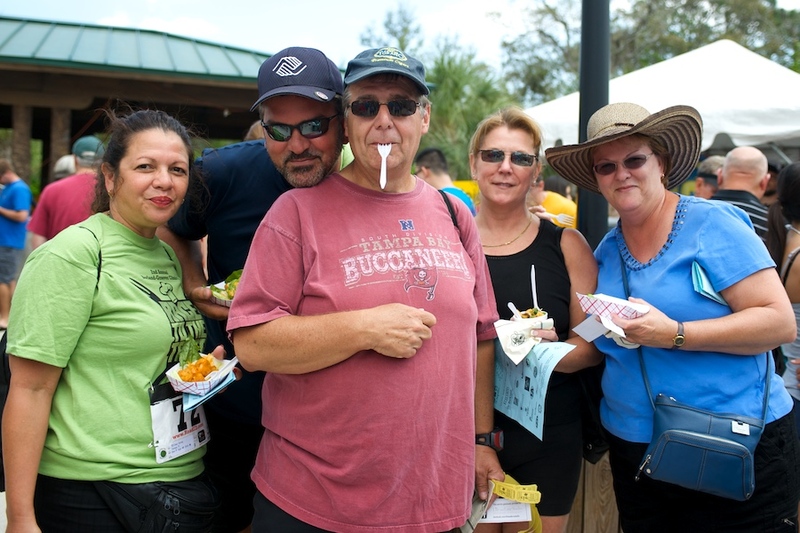 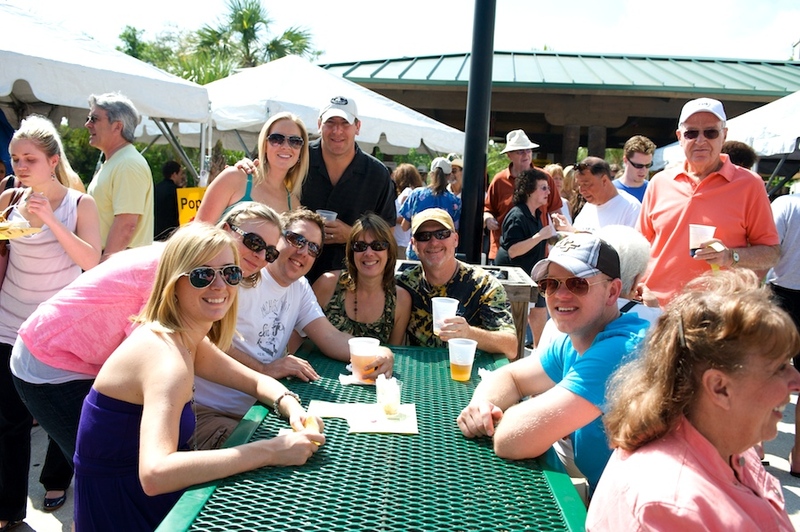 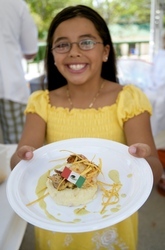 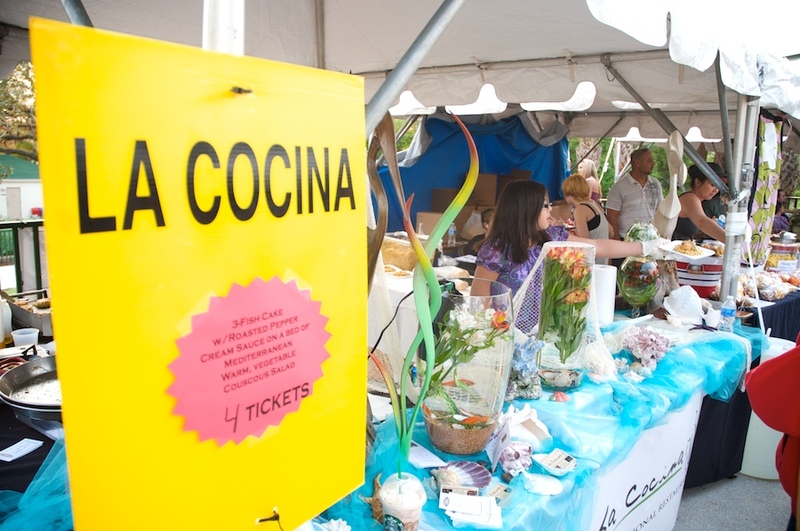 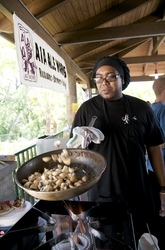 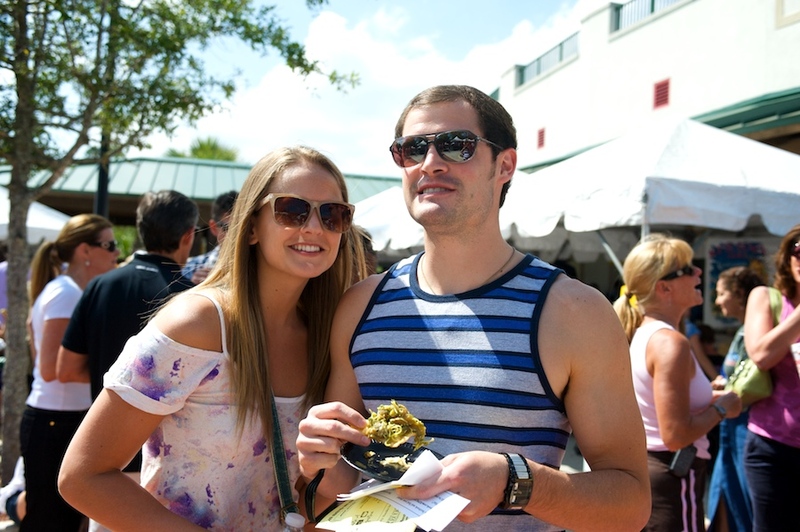 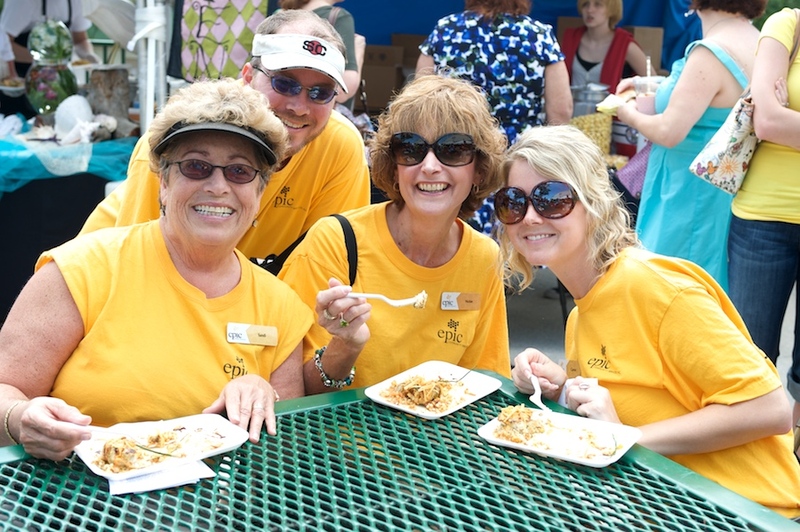 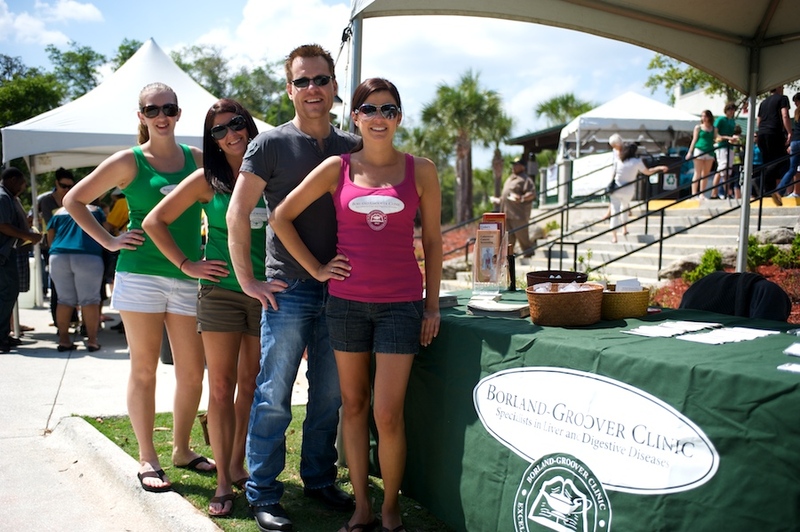 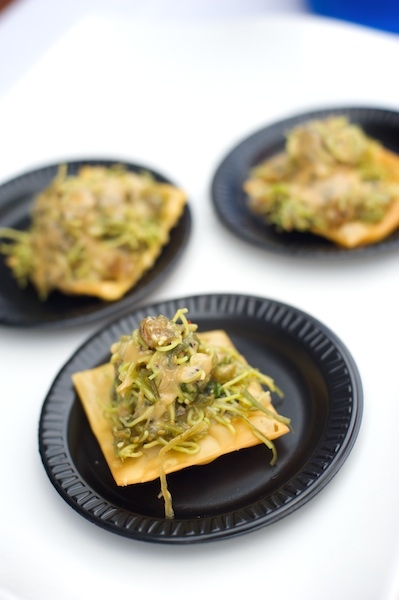 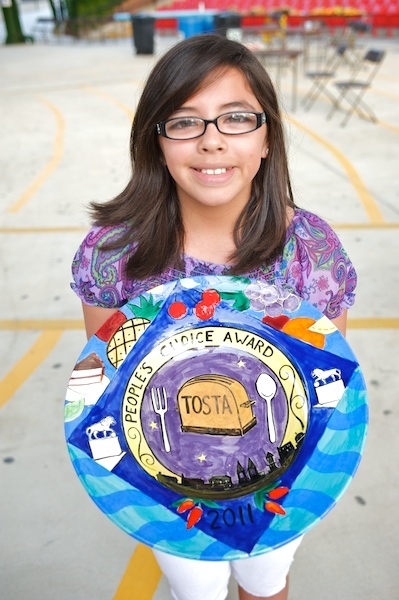 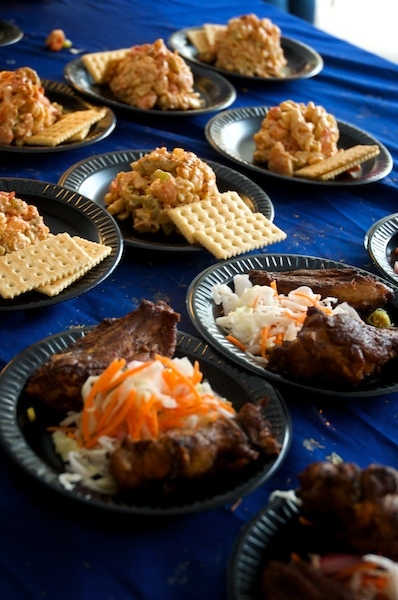 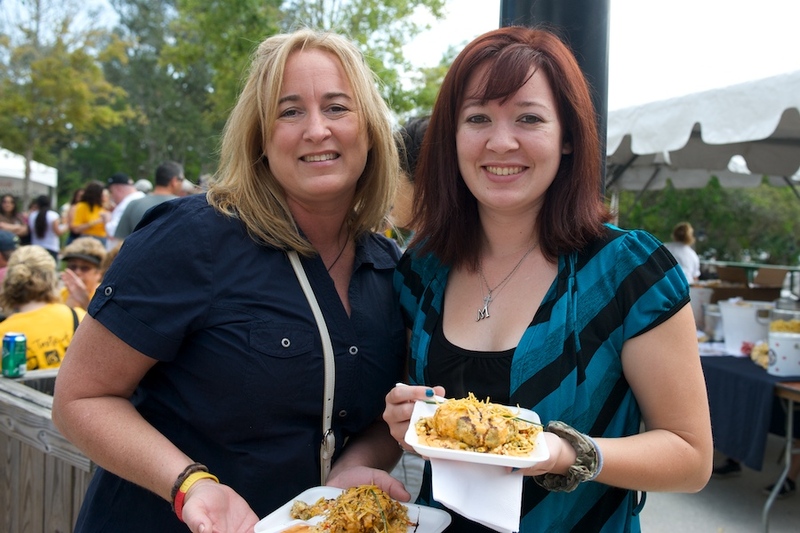 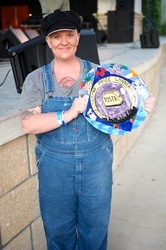 Race to the Taste participants receive free admission for two to A Taste of St. Augustine! 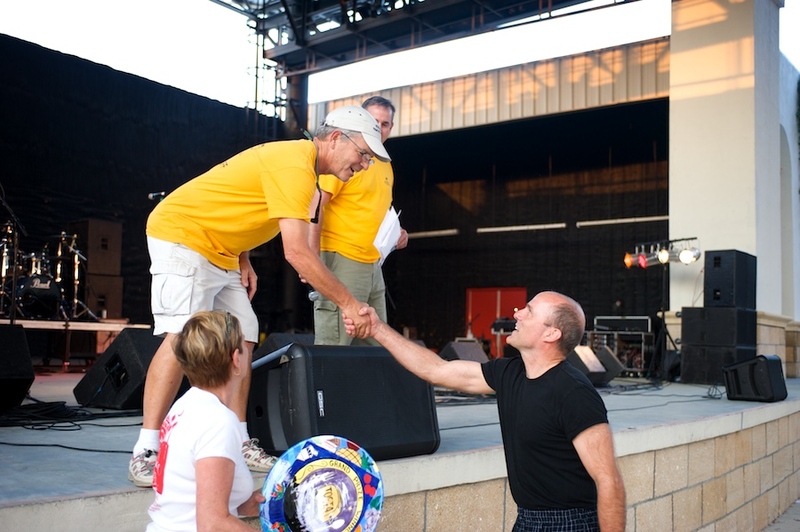 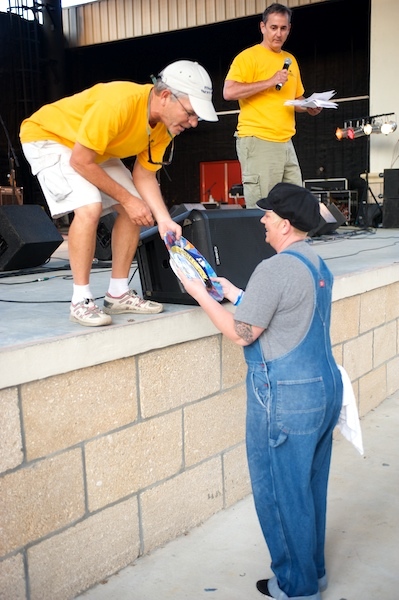 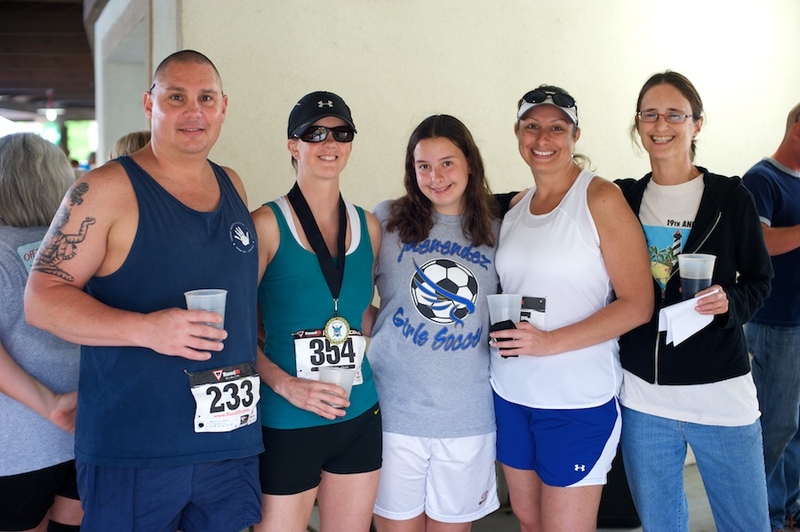 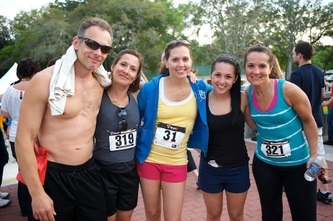 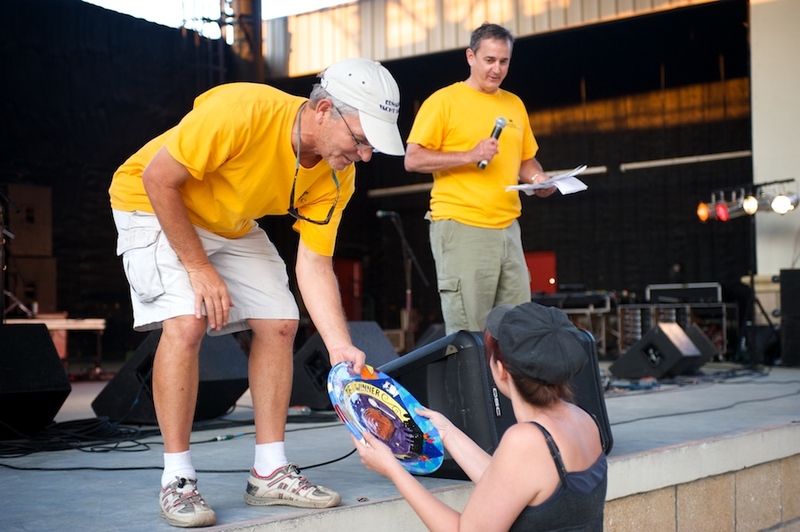 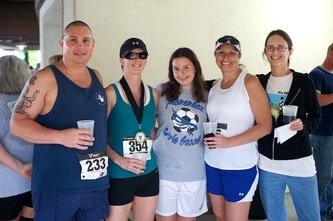 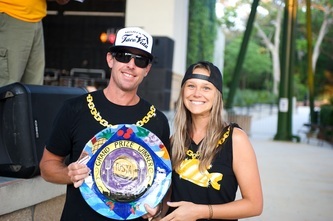 You and a friend can stay after the race, enjoy some of the great music, delicious food and post race awards ceremony. 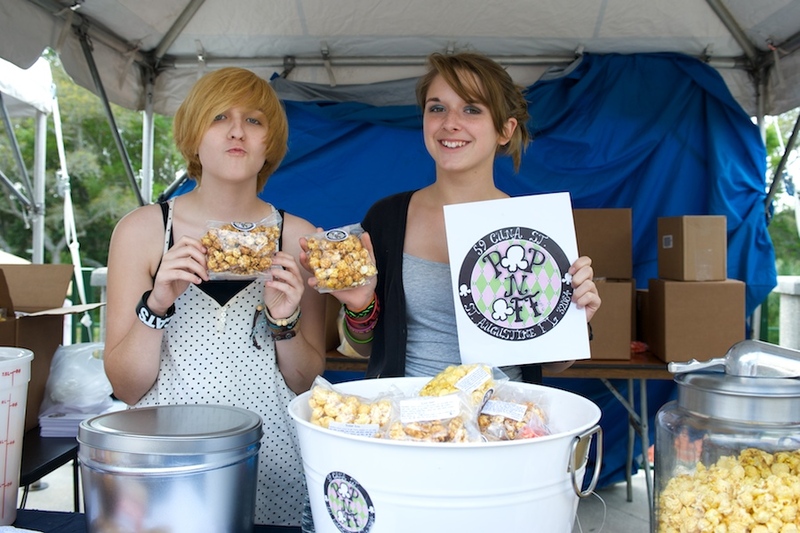 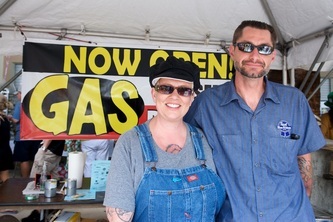 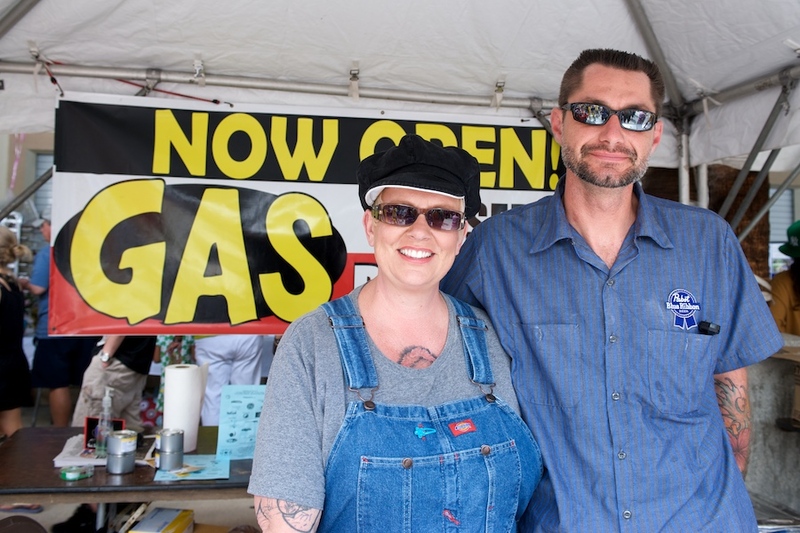 Regular admission to the Taste is $5 per person. 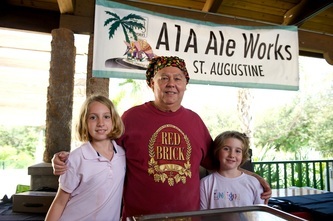 Children 12 & under are admitted free. 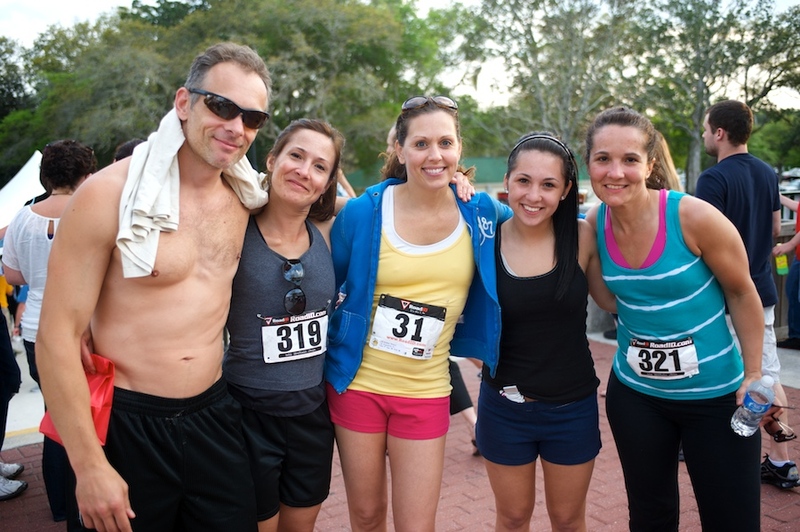 Paid race entries allow the runner plus one guest free admission (a $10 value!). 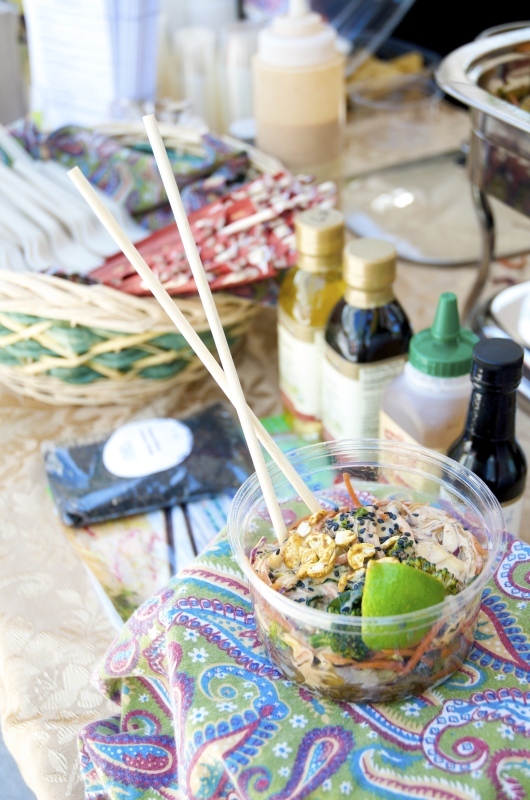 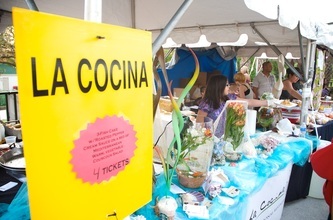 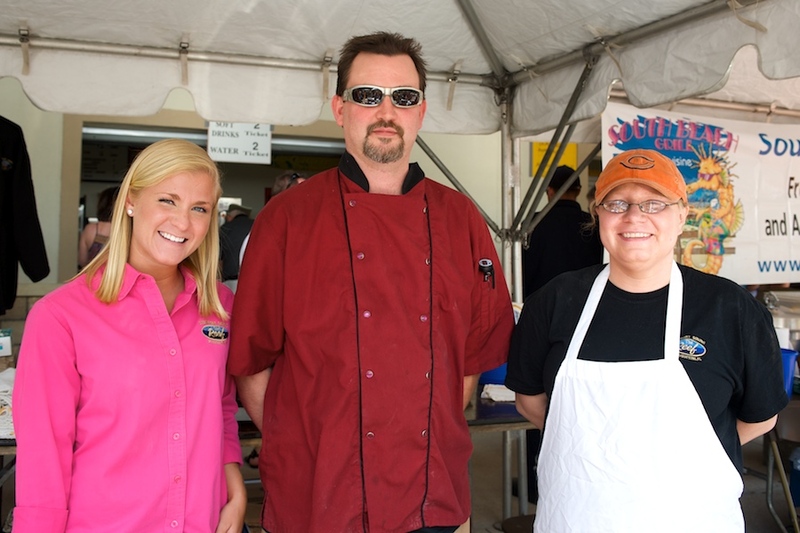 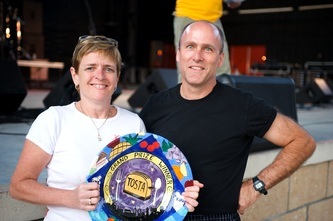 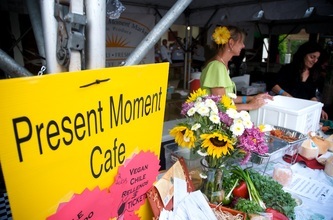 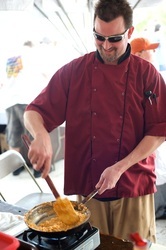 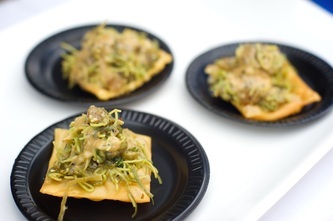 After entry to the Taste, tickets may be purchased for $1 to sample the signature dishes of over 30 local restaurants. Enjoy photos from the previous Tastes below!